I’m one of those people who’s incapable of running (or doing any kind of workout, really) without listening to music. 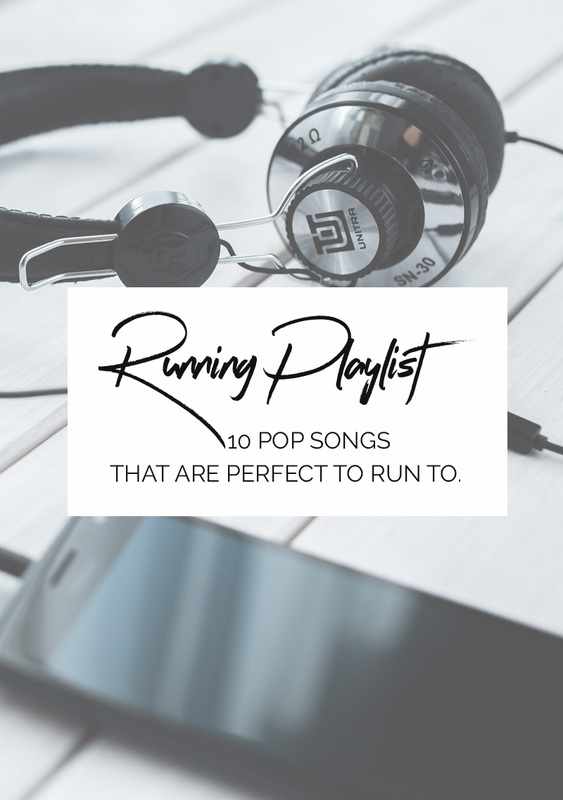 In the meantime, today I’m sharing 10 of my favourite songs to run to. I give you fair warning here: these tracks are not “cool”, or edgy, or any of the things that normally seem to make up most people’s running playlists. Because I am not cool or edgy, or any of those things. Every time I read one of these posts, the playlists are always filled with bands and artists I’ve never heard of, and they only serve to remind me of how very old and out of touch I am. 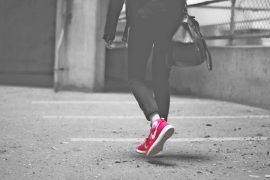 I’m sure those songs are awesome, mind you, but I’m a fairly simple creature, and when I go running, all I want to listen to is something upbeat and fun – something that will prompt me to keep on running, even when I want to stop and have a nice little seat by the side of the road. 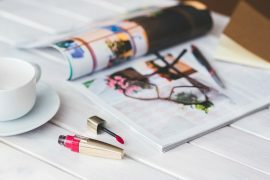 Next articleAre We Over-Thinking Instagram?